As Quranic Arabic learners, most of us want to learn Arabic so we can understand the Quran. I assume that memorizing the Quran is also something most of us are interested in. But what many don’t realize is that there is a strong correlation between your level of Arabic and Quran Memorization. Memorizing the Quran is a really effective way to improve various faucets of your language. The latter is actually well documented. Various studies have been conducted, all of which seem to point towards this reality. In a study conducted by Saeed ibn Falih Al-Maghamisi (1), a comparison was done between a group of students enrolled in the language programme at the International Islamic University of Medina. They selected students from the 3rd and 4th level of the language programme and divided them into two groups – those who had memorized the Quran and those hadn’t. Further, the students were tested and compared in each aspect of their language abilities. In conclusion, they found a significant improvement in the language capabilities of the students who had memorised the Quran. According to Dr. Abdullah ibn Muhammad Masmali, Associate Professor of Arabic at the University of Umm Al-Qura, Makkah, one of the main reasons for this can be explained as follows. One of the most effective tools for learning a language is repetition. A child hears a word spoken repeatedly before memorising it. Even as an adult you need to hear sentences and phrases repeatedly to master them. When you memorise the Quran, you are repeating the most eloquent speech possible hundreds of times. Apart from this, when you memorize the Quran, you are working on pronunciation, reading and comprehension. Often, your writing skills as well (depending on the method you are using). I have found repeatedly that those who were close to the Quran, by actively memorizing, revising and teaching it, spoke the most beautiful Arabic. This leaves no doubt in my mind that the Quran is the first place you need to start if you want to take your Arabic to a new level. It is what will inshaAllah help you build a rock-solid foundation for being able to speak beautiful Arabic. When it comes to memorizing the Quran, to succeed, you need a clear plan in place. You need to have a schedule and stick to it with dedication. Correction: You need to read the passage you want to memorize to someone who has mastered Tajweed. If you can’t find a teacher in person, there are a lot of websites and Facebook/ Whatsapp groups which can help you find tutors. This step is essential because otherwise, you are going to memorize passages with mistakes – a very bad idea. Split the portion into smaller segments: If you are memorizing a page, you will find it very helpful to split it into three smaller parts and memorize them one by one. Repetition: Keep repeating the passage you have memorized even after you have memorized it. This will help you move it from your short-term memory to your long-term memory. I would suggest reading a page while looking at the Mushaf at least 10-15 times – this will help you memorize the page mentally and visually. Revision: A teacher in the Haram who has been teaching Quran for more than 25 years told me: ‘Revision is more important than memorization’. You need to dedicate at least half your time to revising the parts you have memorized. Ideally, you want to cover the whole part that you have memorized every month. If this is not possible, try to do it as frequently as possible. These tips were shared by my friend Abdourahmane Diallo, in a podcast we did together about the same topic: Memorizing the Quran for Arabic Fluency. This is the same basic methodology they use in Hifz schools in Mauritania and in Abdourahmane’s country Senegal. 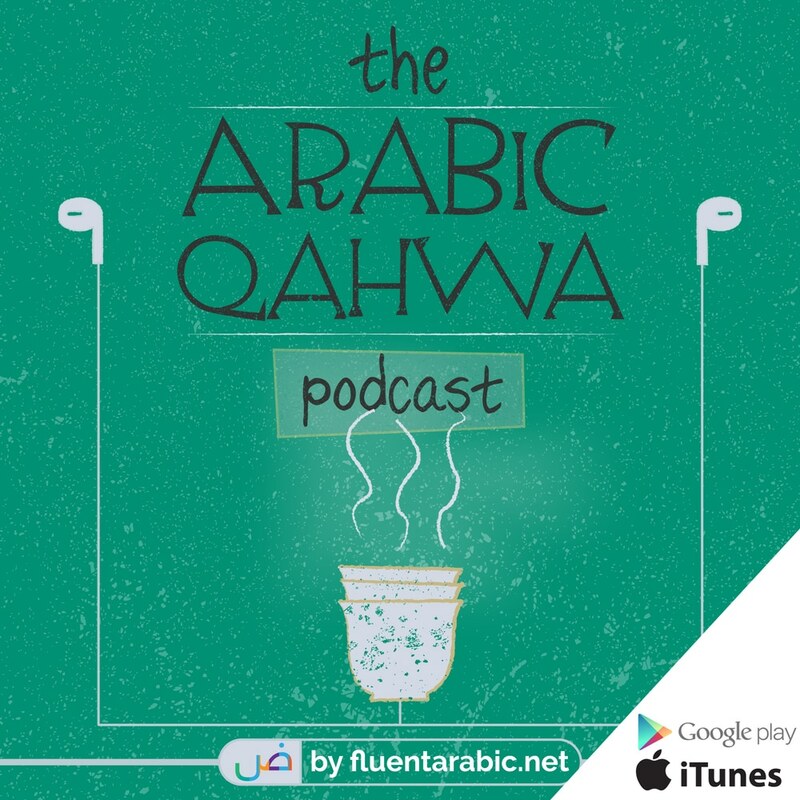 To listen to the methodology in detail and more, catch the first episode of the Arabic Qahwah Podcast!